Music was everything for Marcia Butler. Growing up in an emotionally desolate home with an abusive father and a distant mother, she devoted herself to the discipline and rigor of the oboe, and quickly became a young prodigy on the rise in New York City's competitive music scene. 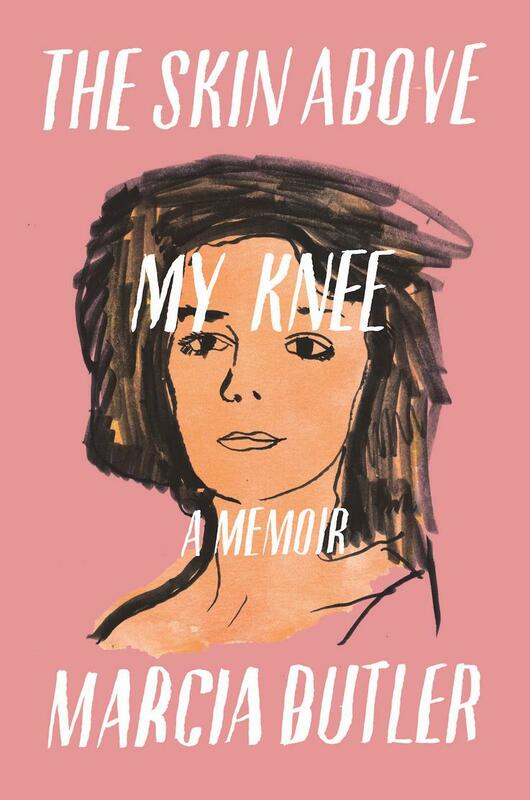 A memoir of startling honesty and subtle, profound beauty, The Skin Above My Knee is the story of a woman finding strength in her creative gifts and artistic destiny. Filled with vivid portraits of 1970's New York City, and fascinating insights into the intensity and precision necessary for a career in professional music, this is more than a narrative of a brilliant musician struggling to make it big in the big city. It is the story of a survivor. Marcia Butler’s nationally acclaimed memoir, The Skin Above My Knee, was one of the Washington Post’s “top 10 noteworthy moments in classical music in 2017.” She was chosen as a 2017 notable debut author in 35 OVER 35. Her work has been published in Literary Hub, PANK Magazine, Psychology Today, Aspen Ideas Magazine, Catapult, Bio-Stories, and others. Her flash fiction appears in the anthology One Hundred Voices from Centum Press. 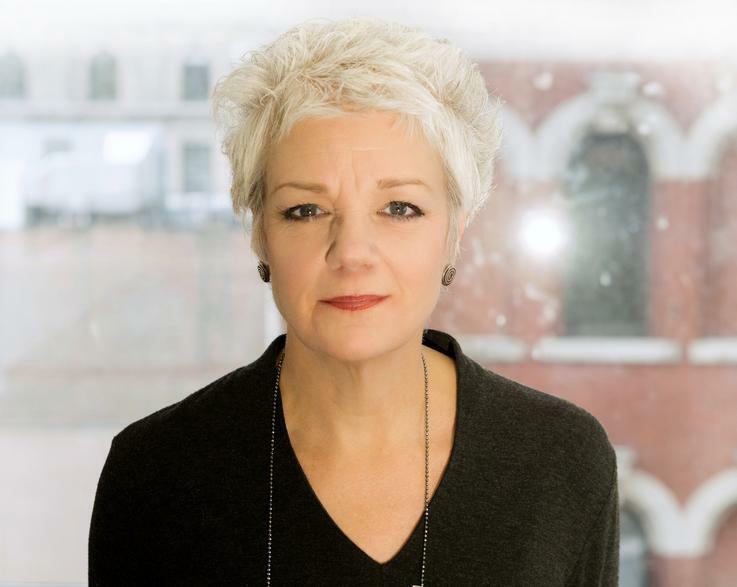 Marcia was a 2015 recipient of a Writer-in-Residence through Aspen Words and the Catto Shaw Foundation. Her forthcoming debut novel, Pickle’s Progress, will be released in Spring 2019 from Central Avenue Publishing. Marcia was a professional oboist for twenty-eight years until her retirement in 2008. During her musical career, she performed as a principal oboist and soloist on the most renowned of New York and international stages, with many high-profile musicians and orchestras – including pianist Andre Watts, and composer/pianist Keith Jarrett. The New York Times hailed her as a “first-rate artist.” She lives in New York City and is at work on her second novel.